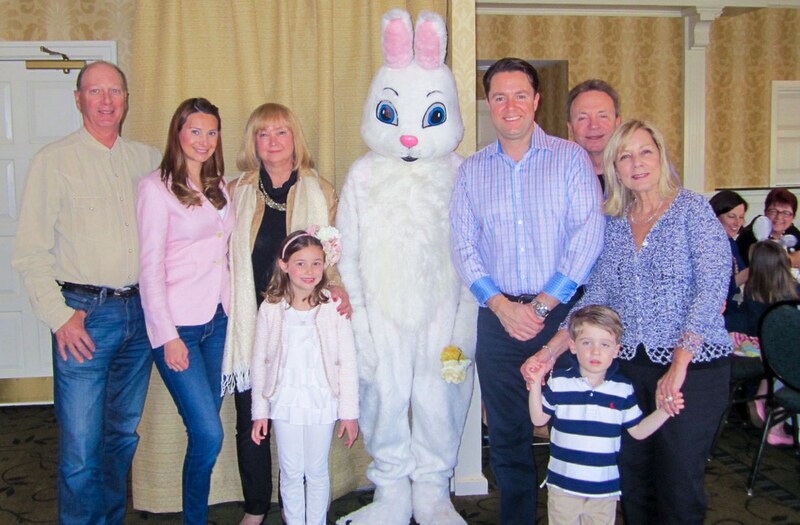 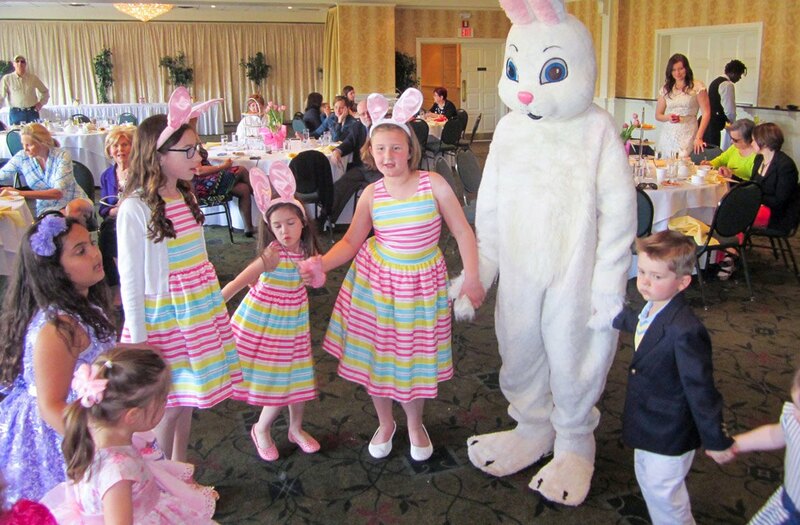 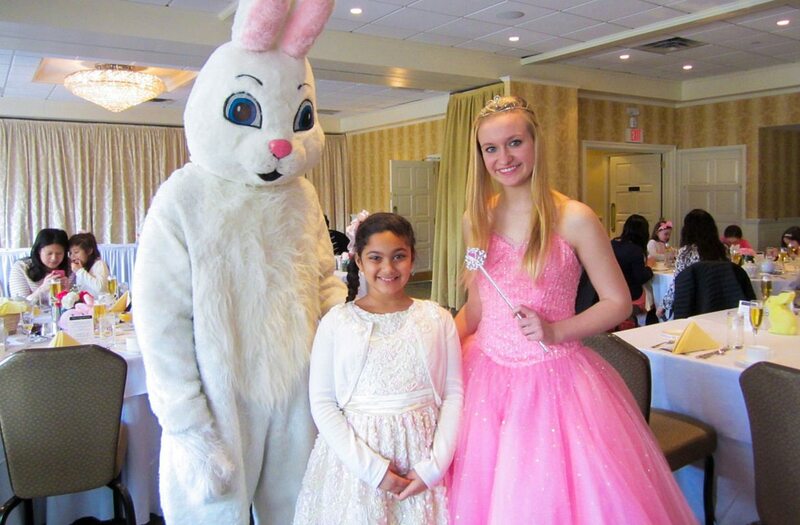 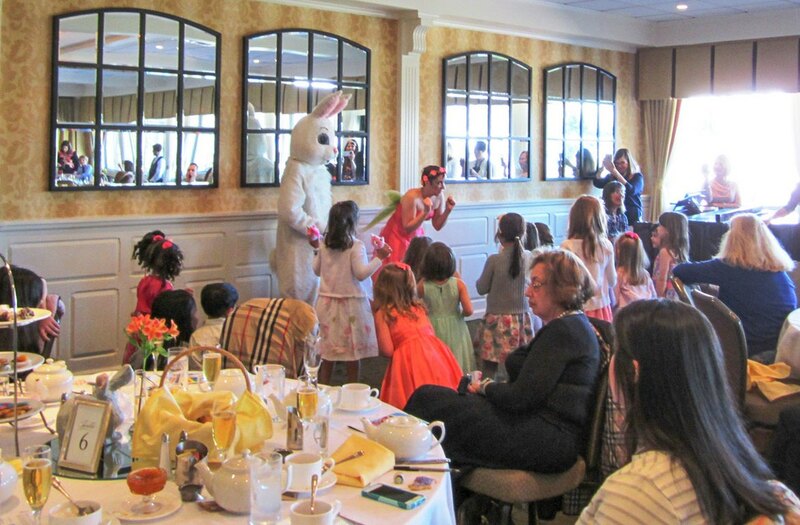 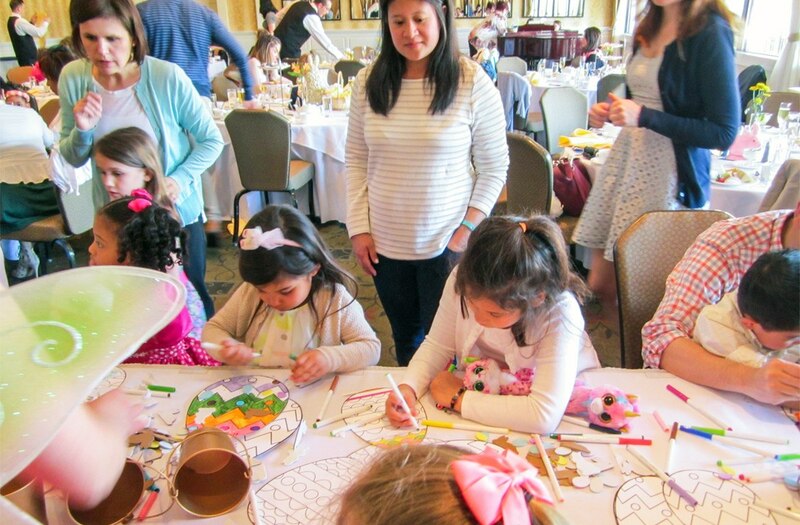 During Easter Tea, you will be welcomed by the Easter Bunny 🐰 himself and escorted to the fun-filled Terrace Room for a Tea Party. 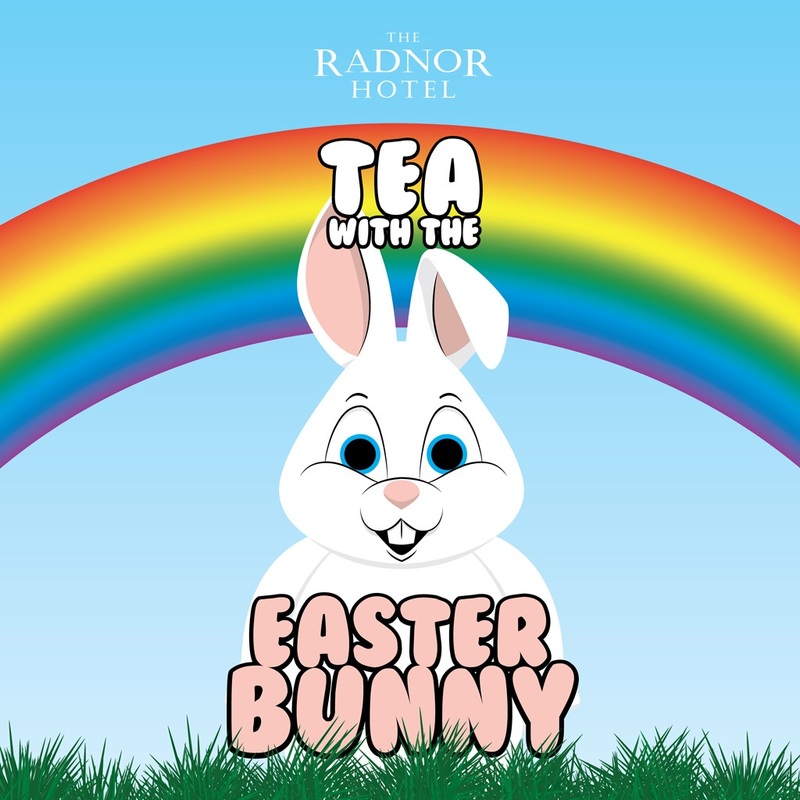 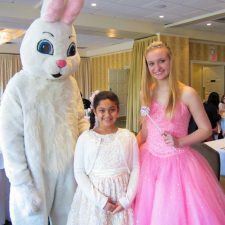 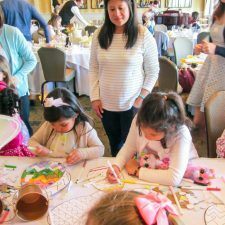 You and your little bunnies will nibble on snacks and sip refreshments from the Award-Winning Tea Menu, while the Spring Fairy shares her spirited cheer and excitement in anticipation of Easter. 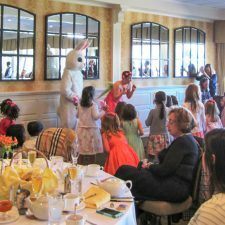 After tea time, the children will be entertained by interactive storytelling and a lively sing-along that includes the Bunny Hop! 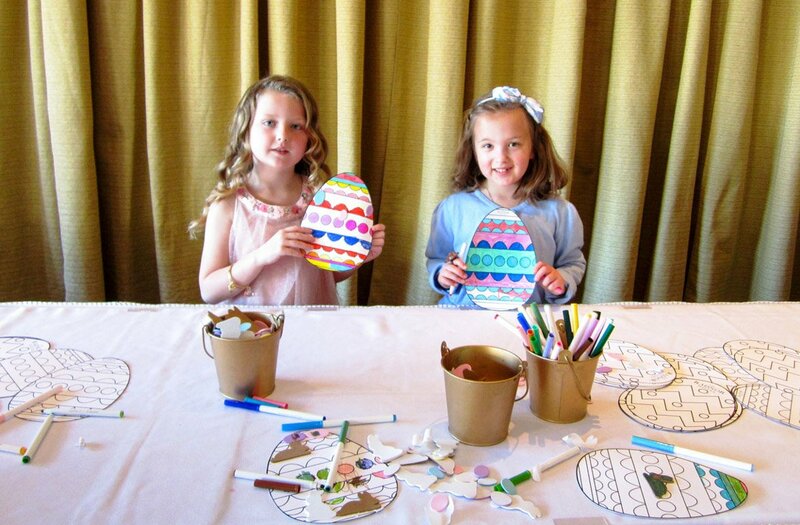 Then, it’s time to engage in creative Easter crafts. 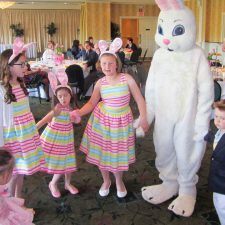 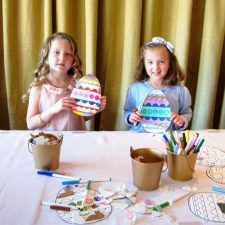 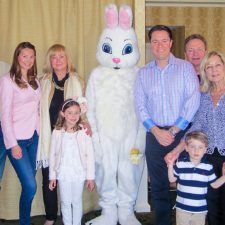 After all of the excitement, the Easter Bunny will send the children “hoppily” on their way with an Easter-themed Storybook Gift to take home.